1. The quality of living environment is becoming poor gradually derived from rapid concentration of population and industries in the metropolitan area. 2. The large park is absent from the metropolitan area. 3. The metropolitan residents demand recreation facilities eagerly. 1. Open Space: to provide a more natural and high-quality recreation spots. 2. Visual Landscape: to improve the visual landscape of the metropolitan area. 3. Target Users: for the metropolitan residents. To ensure that the metropolitan area keeps the environment resources that have recreation potential and are preserved for the next generations to utilize permanently. 2. To purify air quality. • To develop the metropolitan park with points of land resources preservation. • Beautifying and afforesting tasks are given priority over the construction of recreation activity facilities. • The spiritual and sport activities are both emphasized. • To make an integral plan of arrangement in coordination with the development of new Kaohsiung towns. 1. To relieve working pressure by building a forest-like metropolitan park to serve the residents in the metropolitan area with daily recreation space. 2. To increase the green meadow and improve city environment so as to upgrade the living quality. 3. 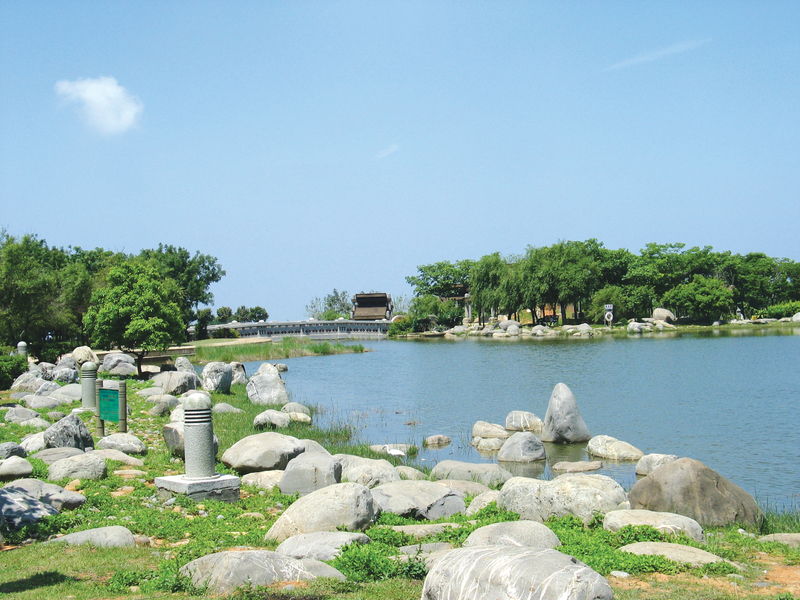 To cherish and care more the existing environmental resources through leisure experience, realizing the processes of park environment's development and that of environment improvement. 4. To create a more beautiful recreation and living environment together by means of the tourists and managers' coordinated preservation. 5. To improve the surroundings of the districts.